For decades, DARPA, the secretive research arm of the Department of Defense, has dreamed of turning soldiers into cyborgs. And now it’s finally happening. Creating super soldiers isn’t the only thing that DARPA is trying to do. According to Jacobsen’s new book, published by Little, Brown, government scientists hope that implanting chips in soldiers will unlock the secrets of artificial intelligence, and allow us to give machines the kind of higher-level reasoning that humans can do. “When you see all of these brain mapping programs going on, many scientists wonder whether this will [be what it takes] to break that long-sought barrier of AI,” said Jacobsen in a phone interview. For Jacobsen, digging through DARPA documents provided a glimpse at the future of war, but also raised questions about whether that future is one we really want. 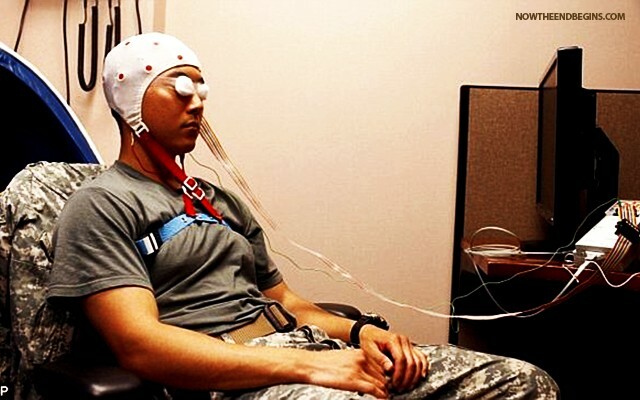 The U.S Defense Advanced Research Projects Agency has revealed more details about its memory stimulator. Its implants will be used to restore memories in wounded soldiers, as well as Alzheimer’s sufferers, and could involve stimulating the hippocampus, highlighted, the part of the brain involved in processing memories. 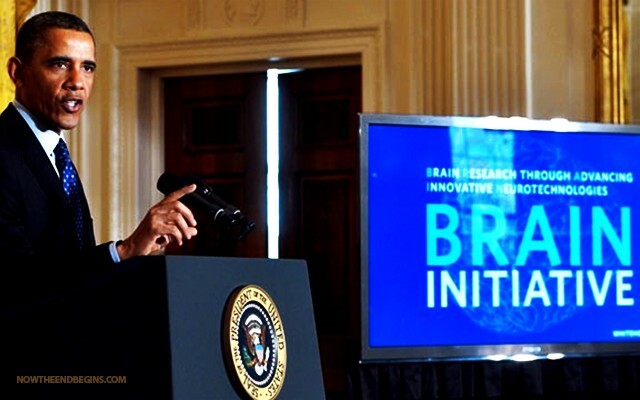 The DARPA project is a section of President Barack Obama’s BRAIN initiative, created to fund research that could treat common brain disorders.